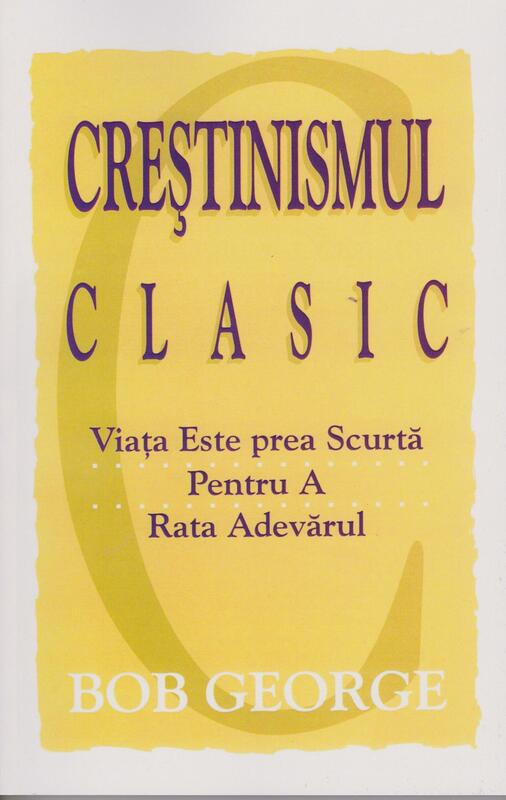 This is the Romanian translation of Classic Christianity. The story of Classic Christianity is truly miraculous. Since its initial release in 1989, we have seen God use this book in ways we could never have planned, dreamed, or even remotely imagined. Even the way the book came into existence is miraculous. Well-received by the Romanian audience! The books were new, as ordered. There was a print quality issue on pages near the books' middle section...excess ink spots that made legibility subpar. We'll order more material and look forward to more of Bob's clear and redemptive teaching!